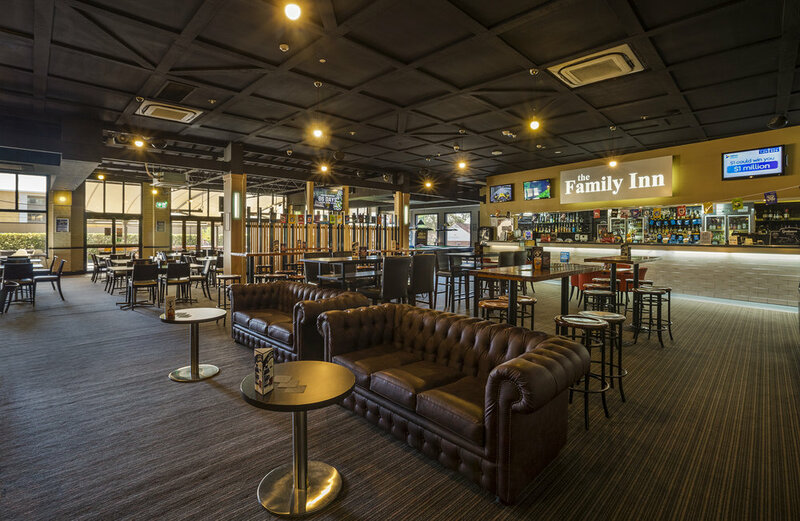 The Family Inn is located on Victoria Rd within a short distance from the Parramatta River in Rydalmere. The hotel is nestled within easy access to major local sites and attractions such as The Rosehill Gardens Event Centre which hosts racing and major events, The University of Western Sydney, Pirtek Stadium and beautiful Lake Parramatta Reserve. Locals and tourists alike can enjoy the convenience of making the Family Inn a great meeting point for family friendly refreshments after a day out.